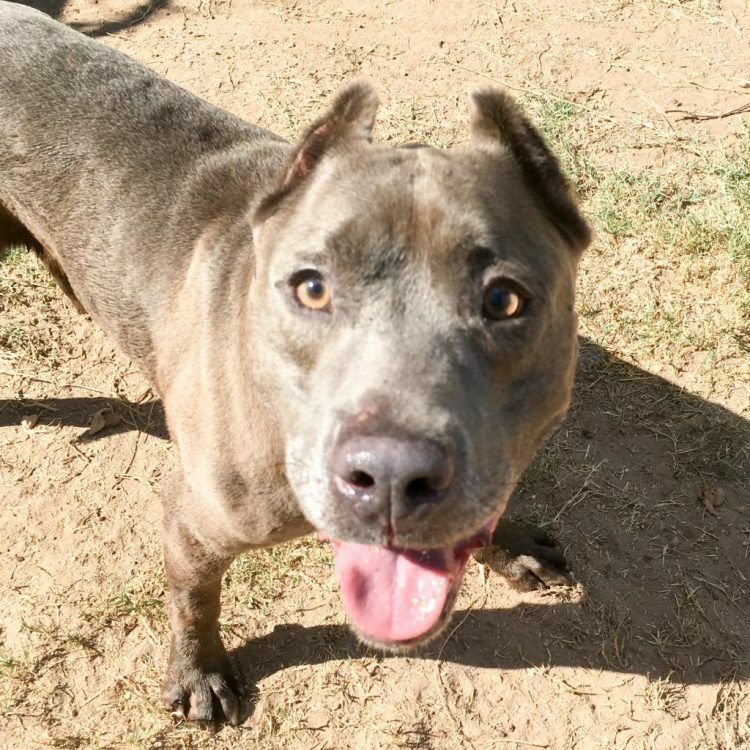 Chico is a chill and loving pup with the sweetest face and softest fur. He's one of those dogs that seems exists just to make your life better, and he's comically low maintenance. His energy level is described as "low low low", he doesn't need a lot of attention and has amazing manners in the home. He's fully house-trained, does just fine alone and will happily chew on his Kong in his crate while you're at work. Chico's so low key that he doesn't even bark at the doorbell, although he's always happy to see who's on the other side. He's quick to curl up next to new people, and if they come bearing treats, they have a friend for life! Chico LOVES treats and takes them very gently, and he shows people how much he loves them by giving gentle kisses. His calm and cheerful demeanor would probably make him a good companion to children as well. There's not a lot of toy playing going on with Chico, but this boy definitely likes his naps. If Chico had a favorite activity it's probably stretching out on the couch for belly rubs. He sleeps quietly through the night on his bed or the couch, and while he isn't a fan of getting up in the morning, he'll begrudgingly get up, eat some breakfast, then go back to bed. As lazy as he is most of the time, Chico is always up for taking long leisurely walks where he can stop and sniff the roses. Despite his chill demeanor, Chico is eager to please his people. 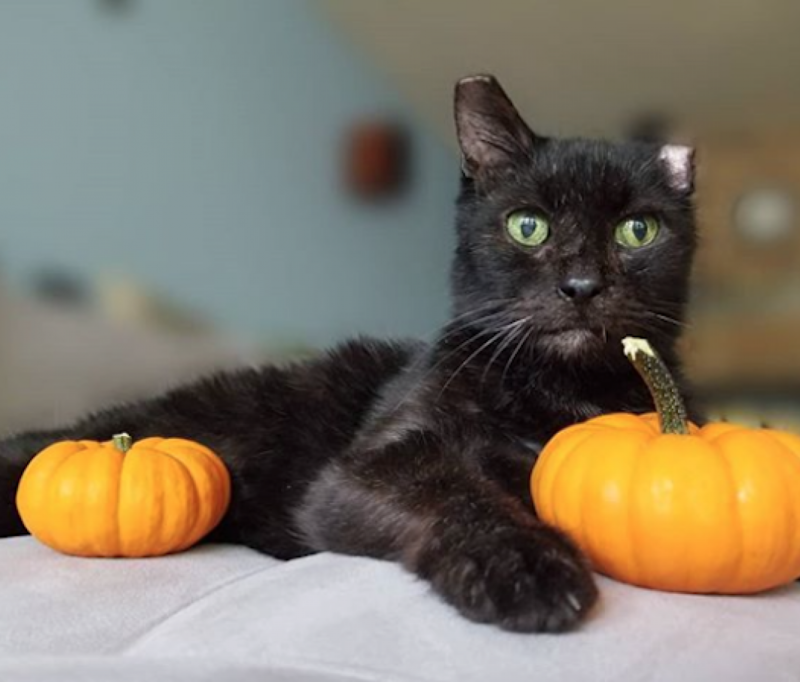 This sweet guy adores home life and really just wants one that's willing to love on him and show him he's a part of the family. In return, he promises to love you forever. Come meet this beautiful couch potato! 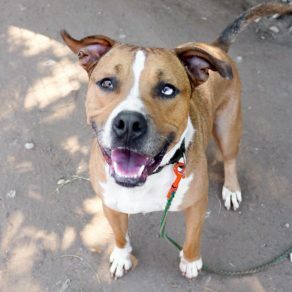 I saw Chico (https://www.austinpetsalive.org/adopt/dogs/apa-a-62682) on the Austin Pets Alive! website and would like to request more information.